Although my time is currently donated to the Aware of Angels photography project, it still has expenses. Please consider sponsoring our project or photo sessions for these Angels so we can continue the memories and awareness. 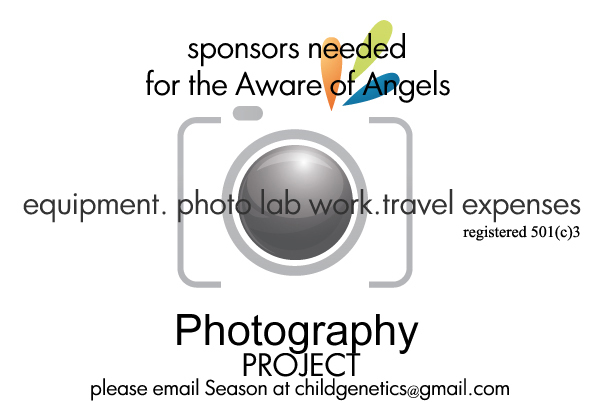 Aware of Angels needs sponsors and donations to assist children still needing a diagnosis and the Aware of Angels-Photography Project. Funds are needed along with anything you would like to donate that would benefit these beautiful children. Sponsor a Photo Session for an Angel ~Aware of Angels Photography Project~ this project is used to bring awareness to others on a global scale. A large part of research funds will come from the knowledge of other’s that these children exist; right now they desperately need the awareness. These children exist all over the world but, can benefit from each other with newly discovered treatments, cures and knowledge of causes. We just need to share their stories and images in a way that will reach others worldwide. Sharing information on these angels online, gallery settings, in art displays, media, at conferences and publications raises awareness to thousands. I have had photography requests from families all over the world. A photo session for our Angels will be offered to those who qualify, at no charge. We provide precious memories to the family and offer a special way to raise awareness. Donate to help us include them in this special project. Aware of Angels is looking for fundraising opportunities. Aware of Angels & the NFL? 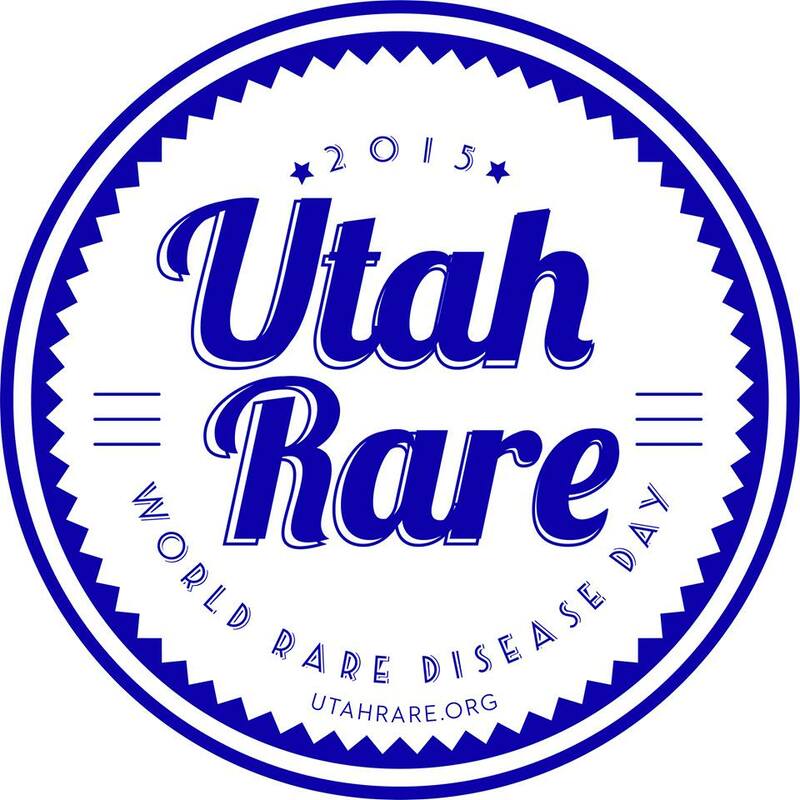 UtahRare/RUN/Aware of Angels 2018 Photo Project.